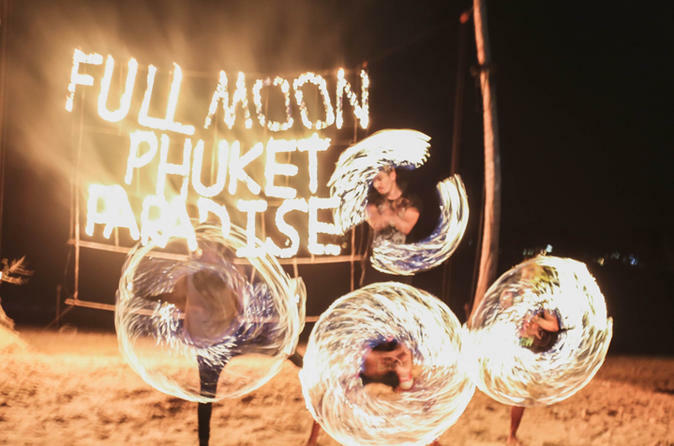 While in Patong, travel to the Moon Festival at Paradise Beach in Phuket with a 12-hour tour that includes round-trip transportation, food, beach activities, and a party with DJ music. Your package gives you access to activities such as kayaking, standup paddleboarding, snorkeling, and beach volleyball. Or simply relax on the beach with a cold drink. There are a number of restaurants to visit, and two beaches where you can be as active or chill as you like.